The skin is the largest organ of our body. 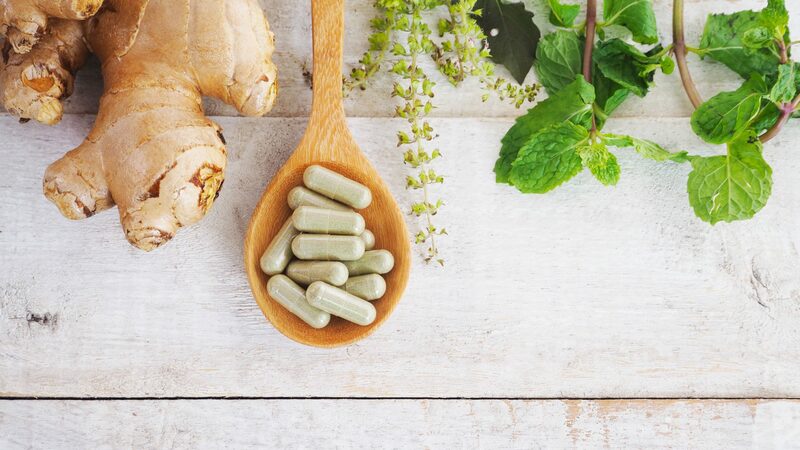 Not only is it a great physical barrier that supports our immune system, it also aids in the elimination of waste products and toxins. A great tool that can help assist in the elimination properties of the skin is dry brushing. 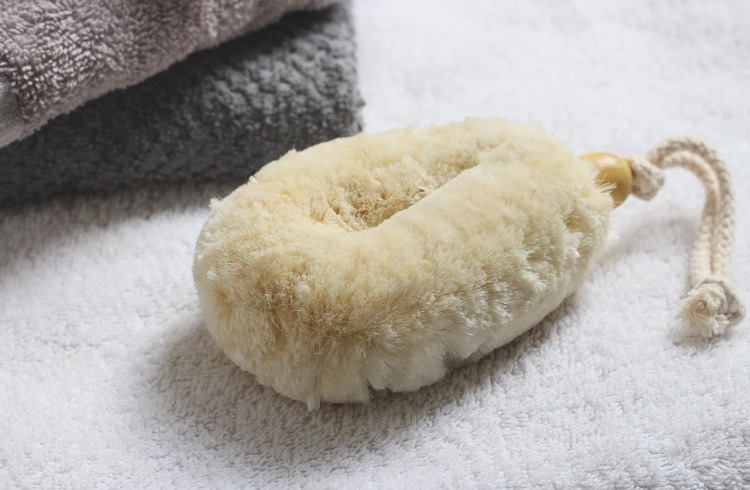 Improves circulation – The physical motions of dry brushing help to increase circulation and stimulate blood flow throughout the body, which encourages the elimination of metabolic waste products. Stimulates the lymphatic system – The lymphatic system plays a major role in the immune system and eliminating toxins. Many lymph vessels lie not too deep under the skins surface, so dry brushing can help stimulate lymphatic circulation and assist in the body’s natural detoxification process. Exfoliates the skin – By sloughing off dead skill cells, dry brushing promotes skin cell regeneration. This results in softer, smoother skin and helps to unclog pores, allowing the skin to better eliminate toxins. Increases energy – Increasing circulation can increase energy levels by increasing blood and oxygen to our body’s tissues. Avoid dry brushing too close to bedtime as it may be quite stimulating for some people, and can affect quality of sleep. Reduces the appearance of cellulite – the mechanism is unclear, but improvements in the appearance of cellulite may result from physically breaking up fatty deposits underneath the skins surface or due to the plumping effect on the skin from increased circulation. Assists in the elimination of waste products and toxins – due to increased circulation, stimulation of the lymphatic system, exfoliation and assisting organs of elimination, toxins and waste products can be excreted from the body more effectively and efficiently. If your feet are cold, run them under warm water and pat dry. Beginning at the feet, brush the skin in circular, upward motions and then long sweeping strokes, always moving in the same direction towards the heart. Do one leg at a time, including the buttocks. Brush gently but firmly. You should not be brushing hard enough to break skin. You can brush each section of the body several times. For the back, begin from the lower back and move upwards as far as you can reach. Start your shower with cold water to help rinse off dead skin cells, then continue with your normal shower routine. Applying a natural oil such as olive oil or coconut oil is beneficial afterwards to keep the skin moisturized, which improves its function as a physical barrier to infection. Clean your brush every week and allow it to air dry. Store it in a cool and dry place to avoid mold and mildew build up. In general, it is always recommended to talk to your healthcare provider prior to making lifestyle changes that may impact health. ⟵Could Your Cinnamon Be Causing Harm?